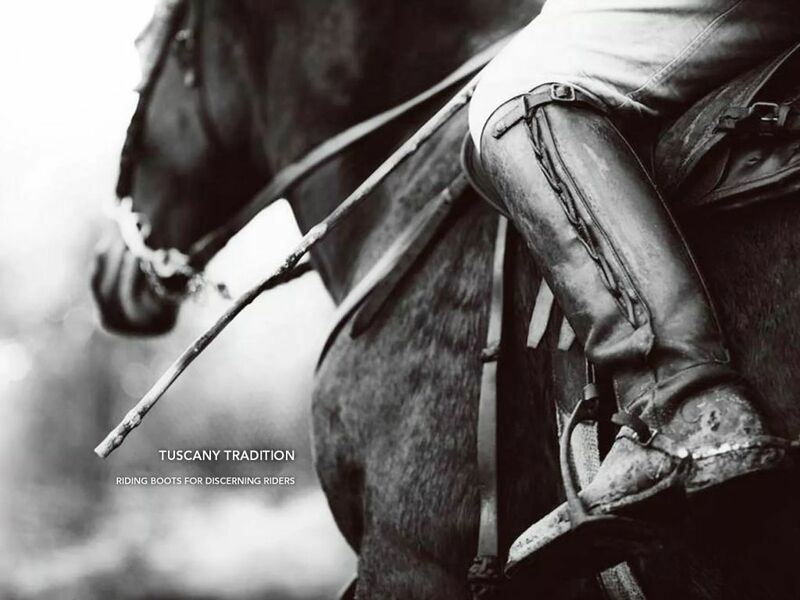 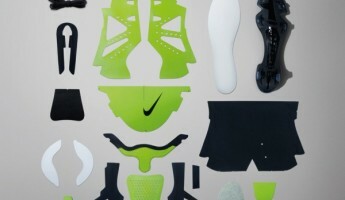 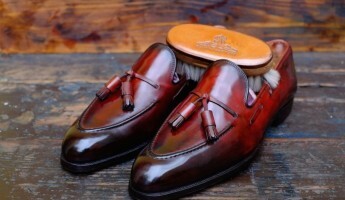 Bespoke footwear – known to most as “custom” or “made-to-order” footwear – is a complicated arena in which to shop. 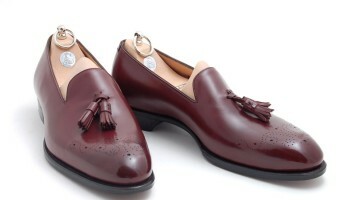 The classical route is to find a custom shoemaker who understands your style, takes the time to get to know you, and then discusses in-depth what kind of shoes to make. 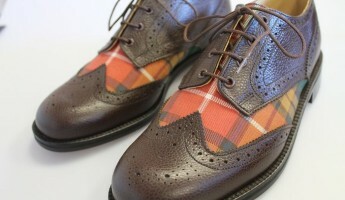 This is true “bespoke” as it began in England. 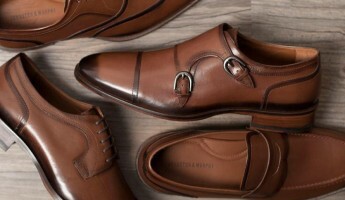 In recent years, bespoke has also come to mean companies which offer several pre-made styles, which they custom-craft to fit your foot, based on measurements you provide. 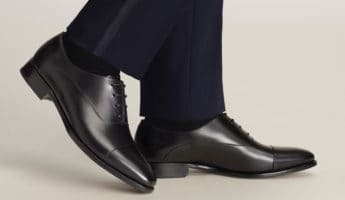 Should you choose to go the truly bespoke shoe route, you can expect to spend, quite literally, years waiting for your shoes. 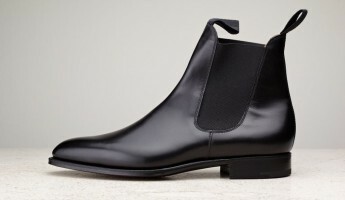 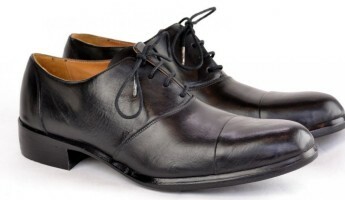 If you go the other, faux-bespoke (aka semi-bespoke), made-to-order direction, the shoes aren’t likely to last quite as long, and aren’t going to fit with the same precision, but you can have them in a reasonable time frame, and they’ll cost about half to one-third the price of their more labor-intensive counterparts. 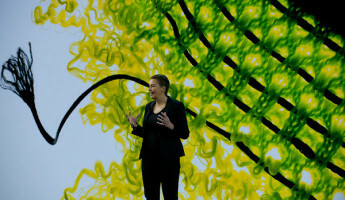 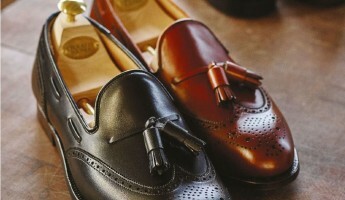 Whichever path you walk, you must know where to take your business so that the footwear you get is as unique as you, and arouses envy in all who see your stride. 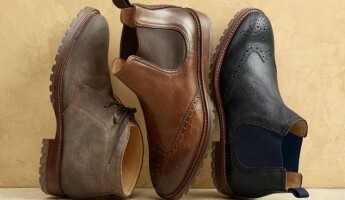 That’s why we have the 21 most elite bespoke footwear makers for every style. 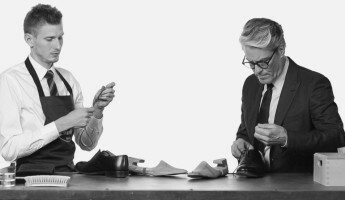 Old Shoppe: Since 1899, A&S has been crafting shoes in the old style, with their business lurking in the Northamptonshire area; home of classic English bespoke. 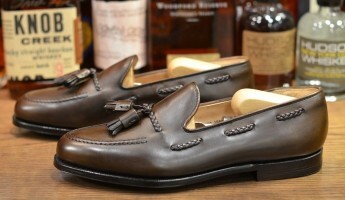 Refusing to bow to many trends, they specialize in men’s traditional dress shoes, and that focus is apparent in their work. 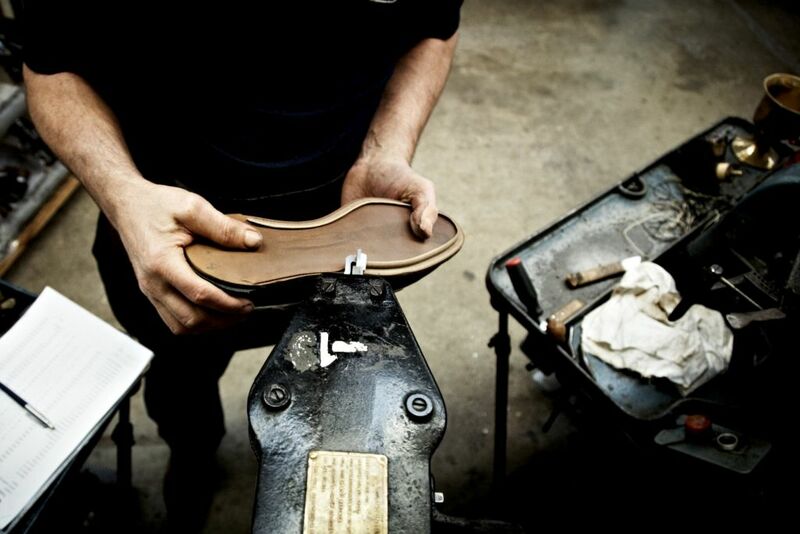 Trailblazer: Australia is too laid-back for customized shoes, but Andrew McDonald – formerly of Hermès in Paris and John Lobb in London – took them there anyway. 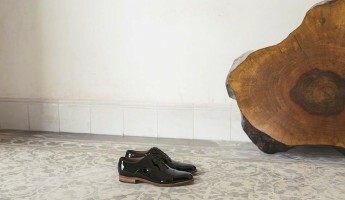 A workman on a second-story shop in Sydney, he’s brought European tradition down under, offering shoes for men and women that have a distinctly Aussie sensibility with classical dedication to quality. 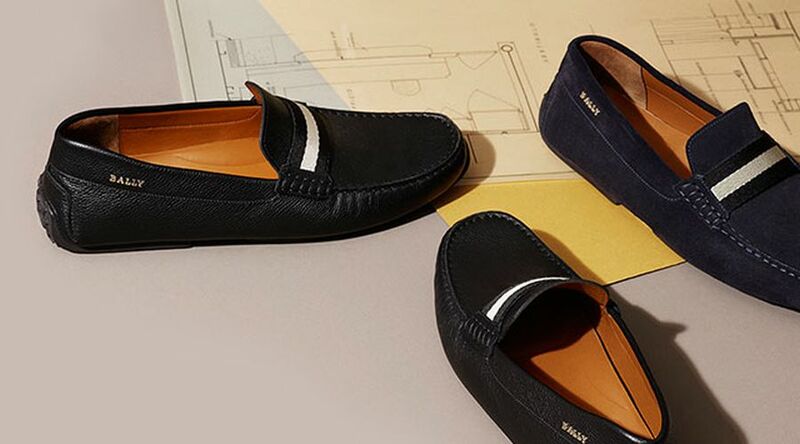 Northern Light: Switzerland is mostly known for banks and chocolate, but Bally proves that masterful leather-working should be included on that list. 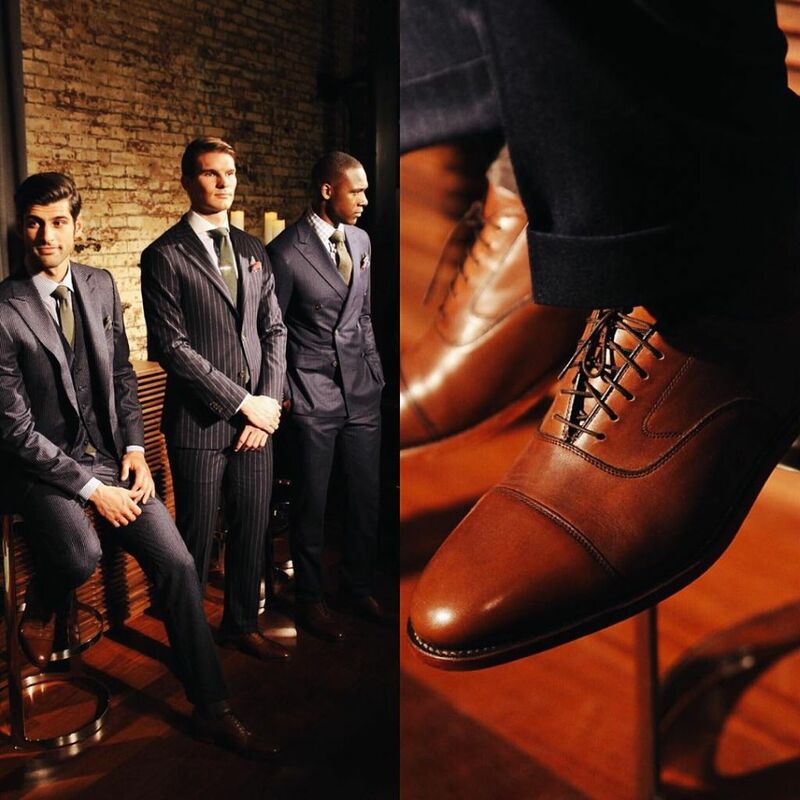 With options for men and women, you can expect several fittings to get the shoes perfect, but when they are, they’ll put a spring in your step. 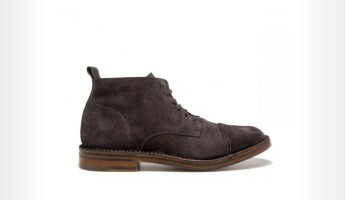 Manual: Each piece is cut by hand, sewn by hand, and even burnished by hand. 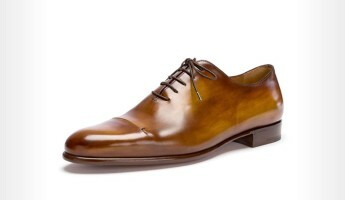 As much status symbol as they are striking bespoke shoes, you’ll pay dearly, but it will be worth it for the heads you turn when you wear a pair of Berluti. 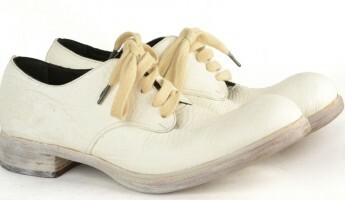 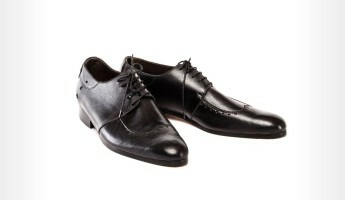 Rich, Tactile: Bionda Castana exclusively makes bespoke shoes for women, making them a black sheep from the word go. 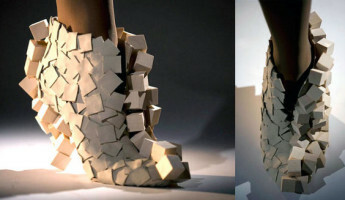 Add in the fact that they prize tactile feel and comfort over looks (though the looks are arresting) and you’ll find sky-high heels that feel silky smooth. 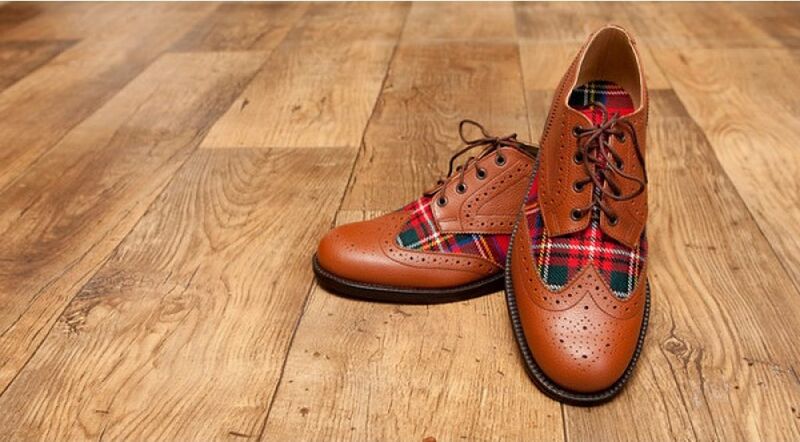 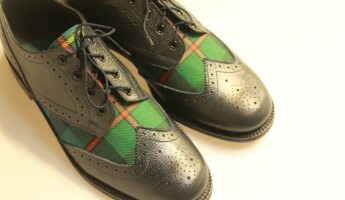 Scottish Pride: Made with even more love than hand-crafted bagpipes, the mixture of Tartan and Leather fabric at Buchanan Bespoke offers a distinctive level of showmanship for a pair of shoes. 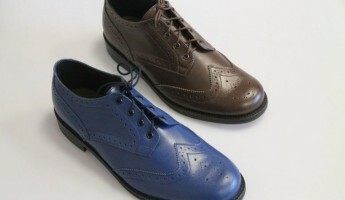 You can pick your own combination of materials, allowing you to mix and match for honest individuality. 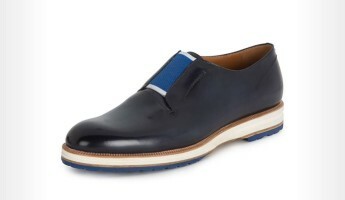 Door-Kickers: Buttero runs the gamut, but they essentially cater to the urban culture, and are fine, Italian-made Doc Marten’s for those who prefer something a little less pedestrian. 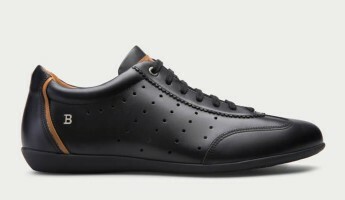 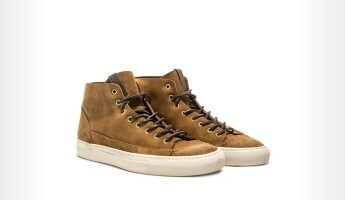 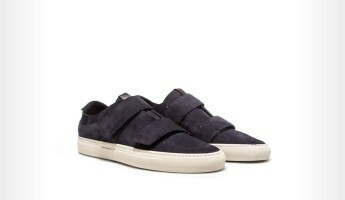 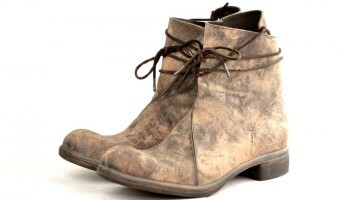 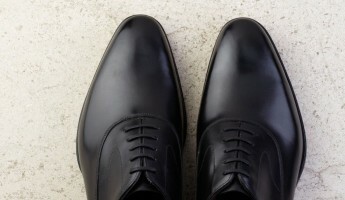 Tough as hell and meant for punishment, they also have a youthful look that’s more modern than most tailored shoes. 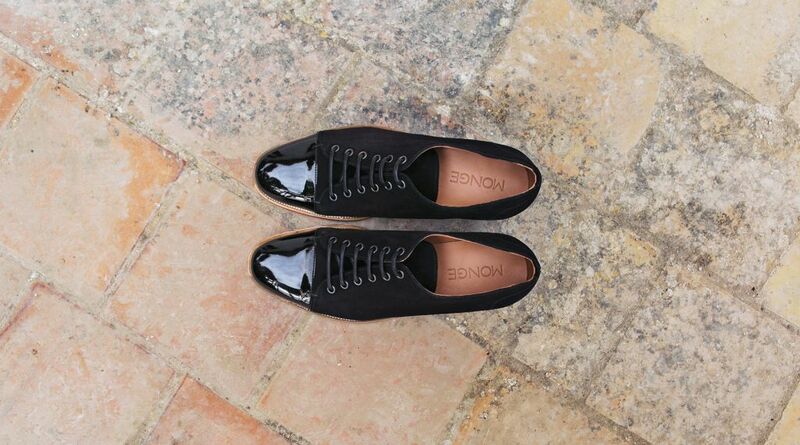 A New Normal: Caroline Groves is another brand that is breaking through in the bespoke shoe industry by making a wider variety of custom-made shoes for women. 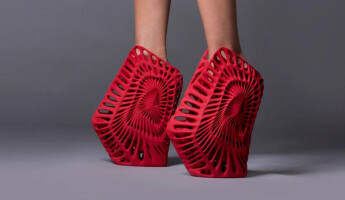 Dedicated to giving ladies the quality, durability, and high-fashion they demand, these are shoes for people obsessed with shoes. 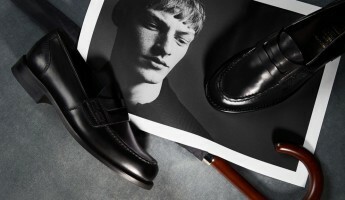 Fallen from Grace: Church’s was formerly considered the finest shoemaker in the world, but after being bought by Prada a few years ago, they’ve wavered in their commitment to quality. 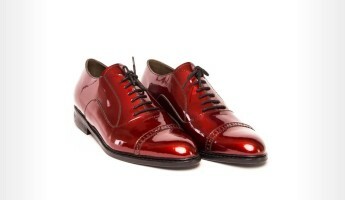 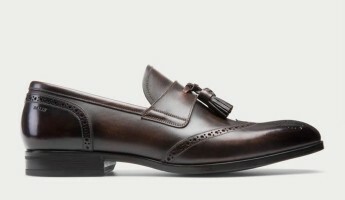 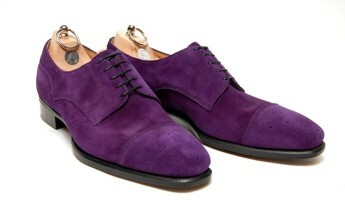 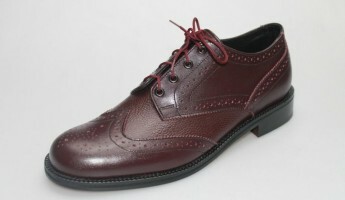 They still make an incredible shoe, but are made now for trend followers, rather than traditional bespoke buyers. 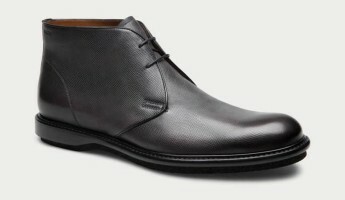 Interior Design: Crockett & Jones use nothing but Goodyear welting, which gives their soles more life, more comfort, and a greater feel for long days on your feet. 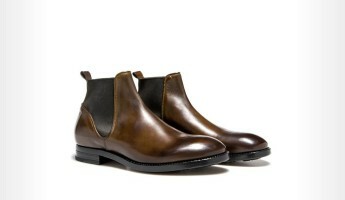 A 5th generation family business, Crockett & Jones’ boots and shoes might look a little staid, but the feel is nothing shy of bliss. 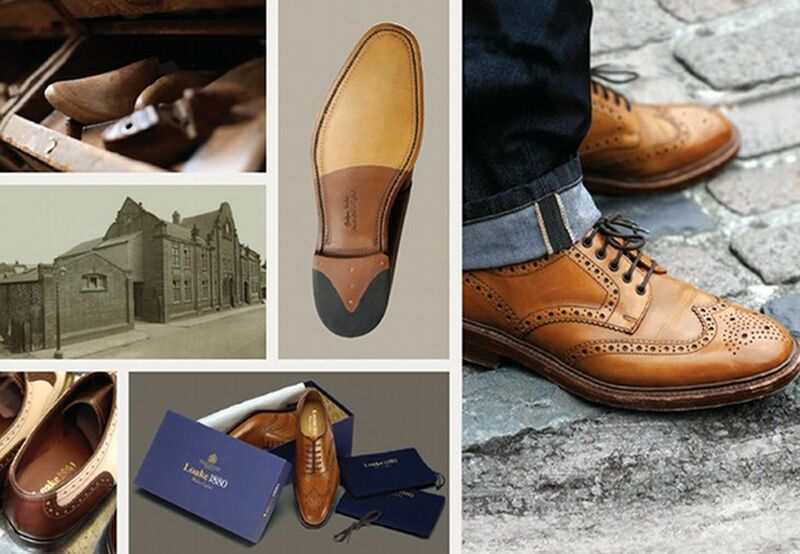 From the Old Country: The tale here is simple: Edward Green has been making shoes in northern England for more than a century, choosing the finest leathers and working each shoe in the same location that Edward himself chose. 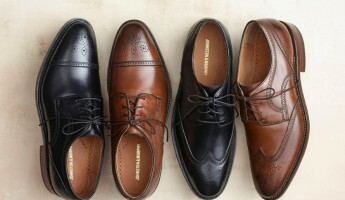 They’re as personal as you can get without being family. 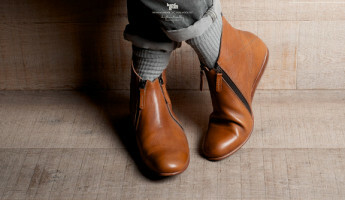 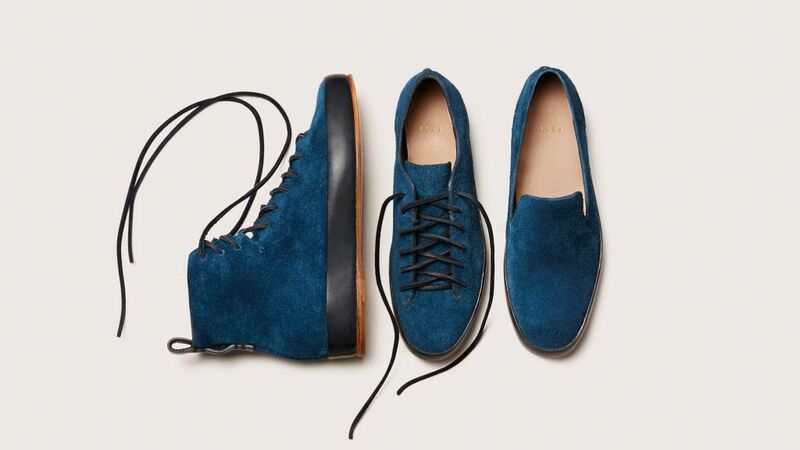 Revolutionary: A minimalist style for a time when cutting back and reducing your carbon footprint are popular, Feit was founded by the brothers Feit and exemplifies small batch shoes made by hand. 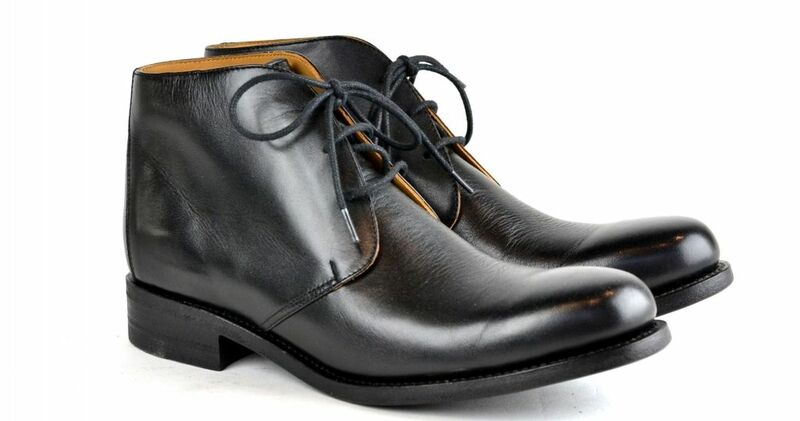 There’s no flash to be had, but anyone serious about shoes will see the craftsmanship behind these durable modern marvels. 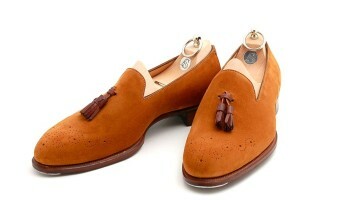 Art & Craft: Up until 1991, if you bought a pair of Cleverley shoes, odds are that George himself had a hand in their making. 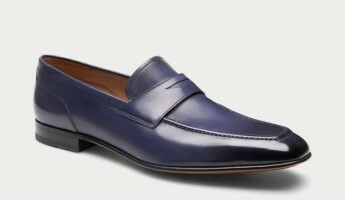 A highly respected name that has some of the most exacting standards in the industry, you’ll pay a king’s ransom, but you’ll be walking on air the second you don shoes bearing this brand. 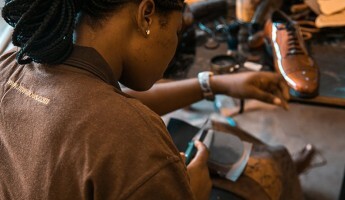 Editor’s note: Definitely a must to see what these folks are able to do with leather — it’s simply incredible. 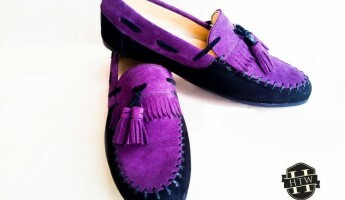 Spend a few minutes and check the video above. 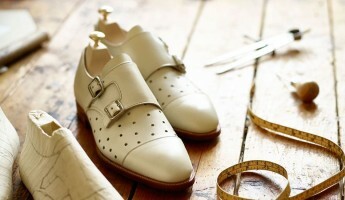 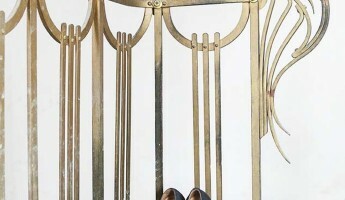 Savior: Heel the World seeks to single-handedly bring back the bespoke shoe. 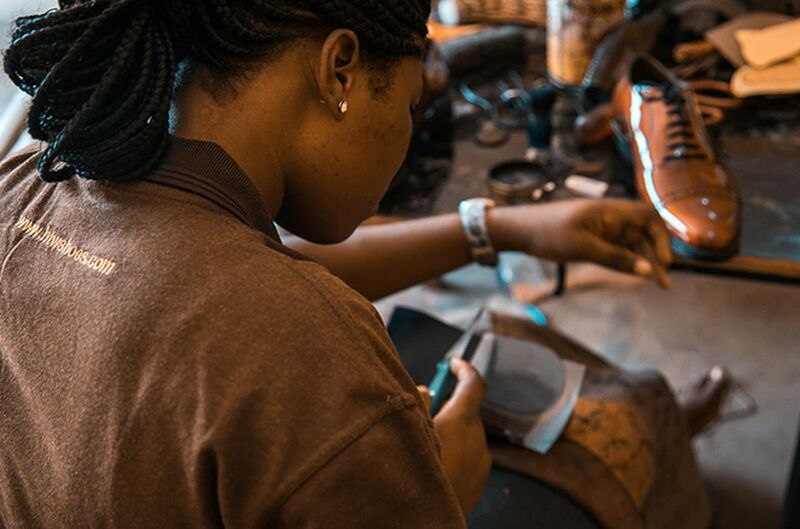 Based out of Africa, the company itself is philanthropic in that they train unemployed workers to craft shoes, giving them a valuable skill while also giving the world gorgeous, truly bespoke shoes; and saving lives. 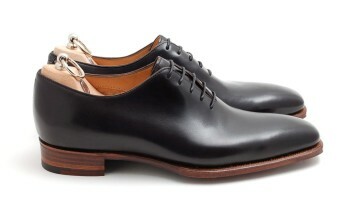 Legendary: John Lobb supposedly walked hundreds of miles in a pair of shoes he made himself to seek his fortune in London. 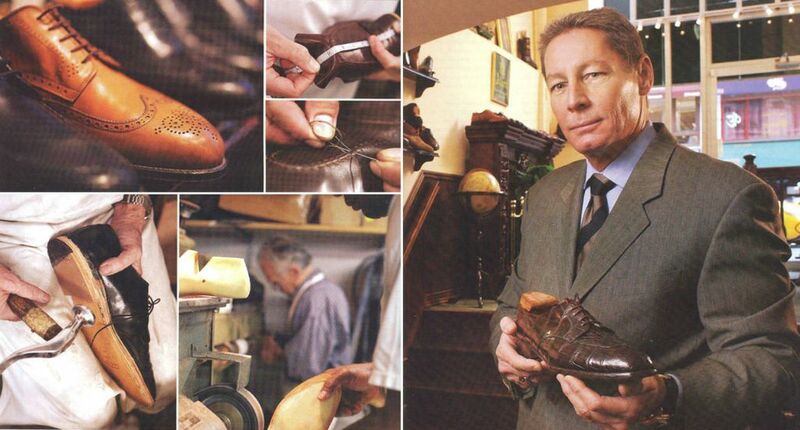 That was 1851 and since then the shoes coming out of the company he made have been at the top of bespoke shoemaker lists the world over. 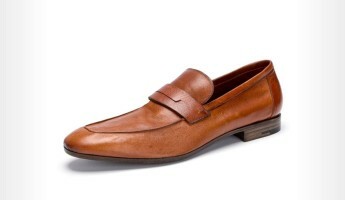 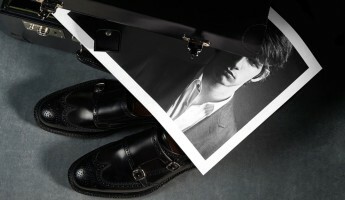 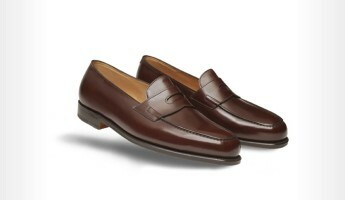 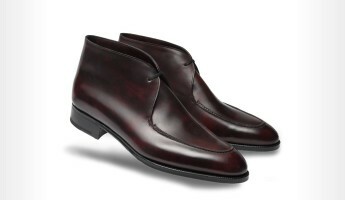 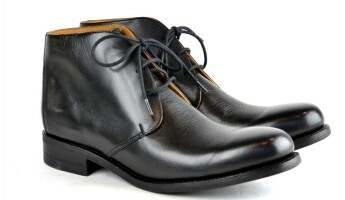 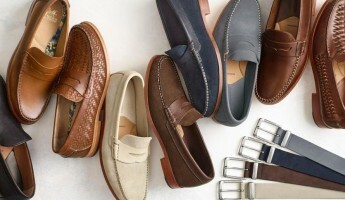 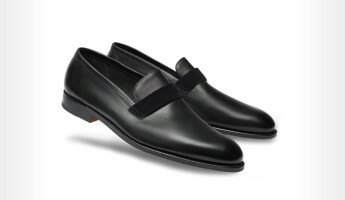 Owned now by Hermès in Paris, John Lobb shoes are the best of French and English work combined. 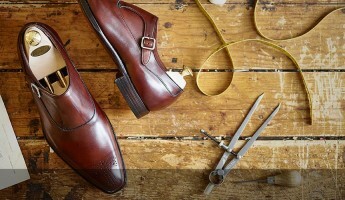 Stick to Tradition: The Johnston & Murphy company itself endured some negative attention a few years back, but rather than fold to pressure, they went back to what they do best: True custom shoes made right in Nashville. 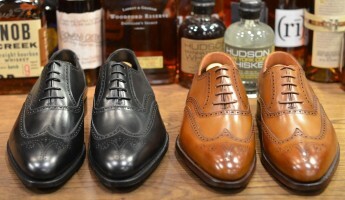 Though their selection is limited, the shoes they do have are supple, comfortable, and impressive for black-tie or business attire. 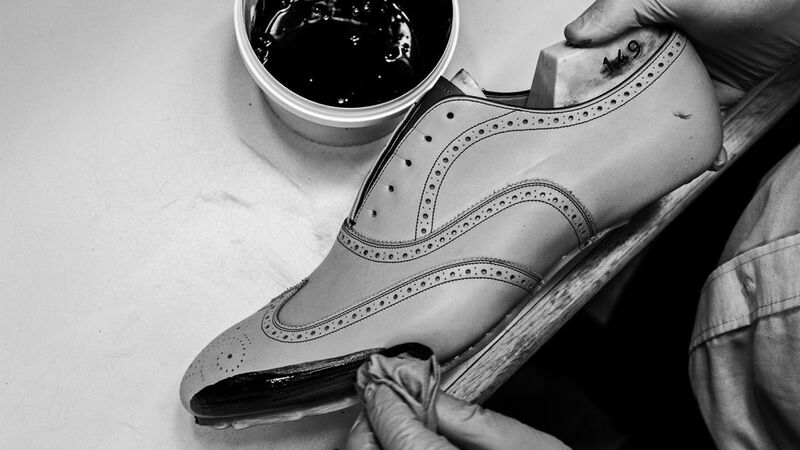 Fast & Dirty: Loake shoes are about as far as one can get from actual bespoke, while still being considered by many to be worthy of the name. 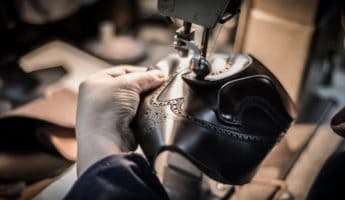 Factory-made, there’s still a huge human element that goes into every shoe made by Loake, all at prices that rival companies without the same QC. 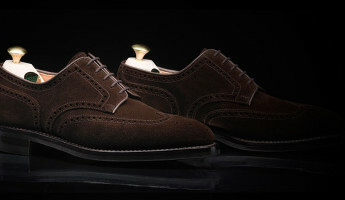 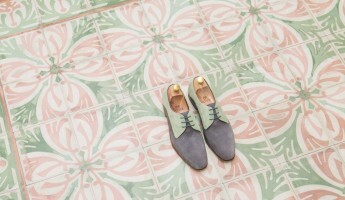 They’re an indomitable introduction to the bespoke world for those with limited resources. 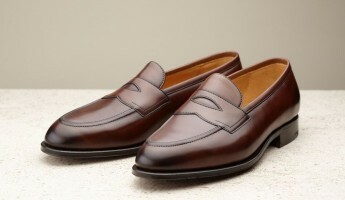 From Nowhere: Bespoke shoes usually come in basic leather or suede, with a few dyes that are mostly shades of brown and black. 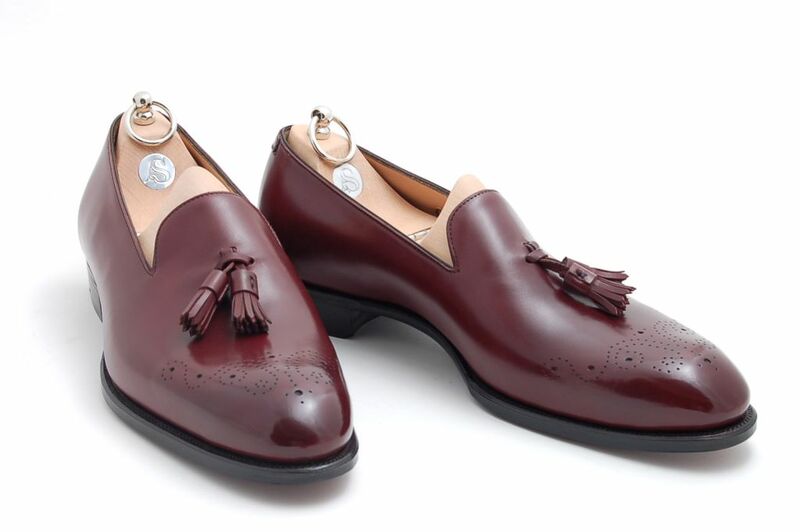 Monge revolutionizes the industry with colors and styles that let you show off your feet with plenty of pomp and just enough circumstance to get by. 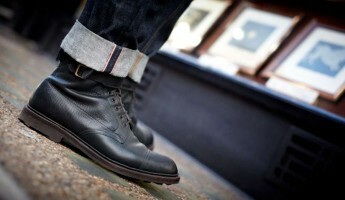 Local Flavor: Don’t let the word “Bootmaker” confuse you. 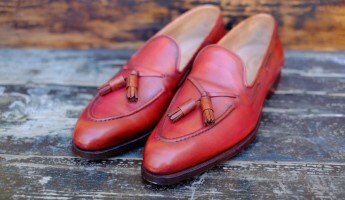 The Oliver Moore company makes shoes of all kinds, right in New York. 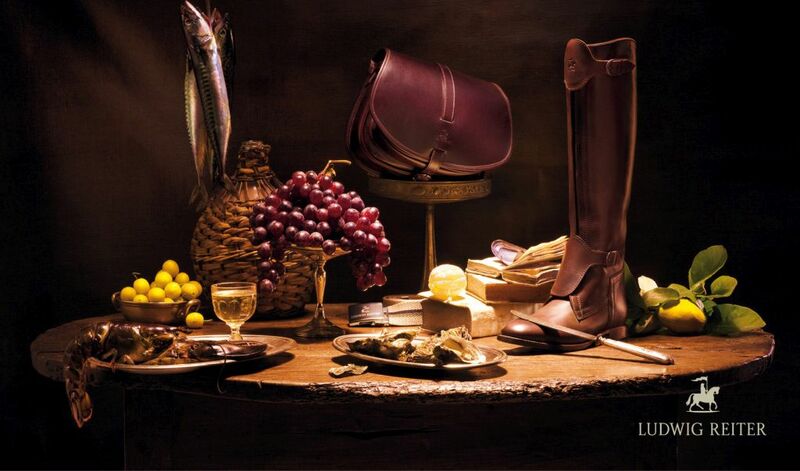 The quaint little shop is highly traditional, offering a true bespoke experience without needing to go deep into the heart of London.